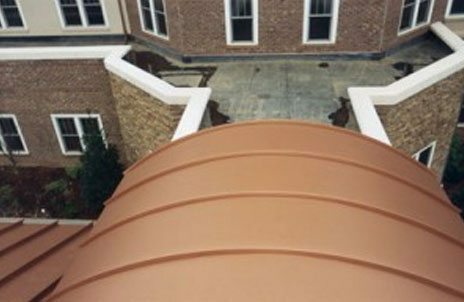 Hamlin Roofing Company is a commercial roofing contractor that consistently receives top industry awards, including top specialty contractor rankings by ENR and RSI annual surveys. For over 60 years we have designed and installed commercial roofing systems for new construction and reroofing with every material available. 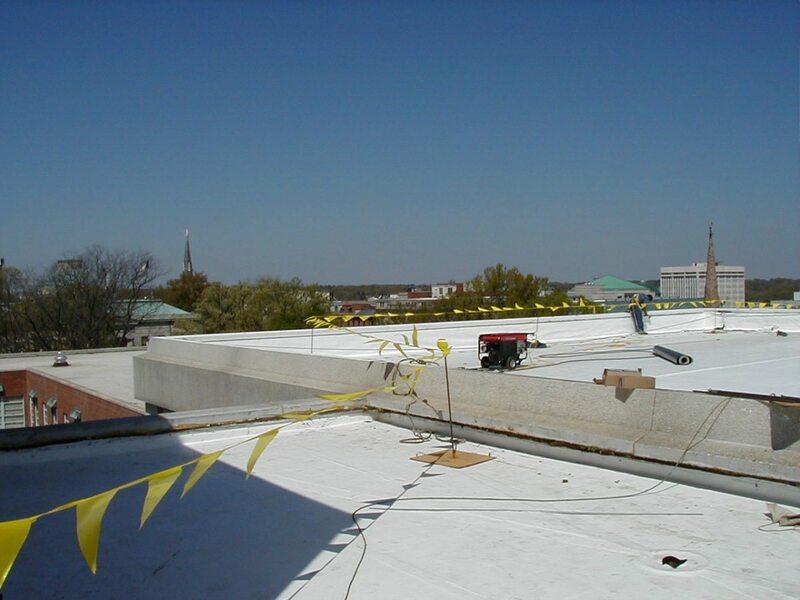 Proper installation is critical to maximize commercial roof performance, and quality workmanship makes a difference. 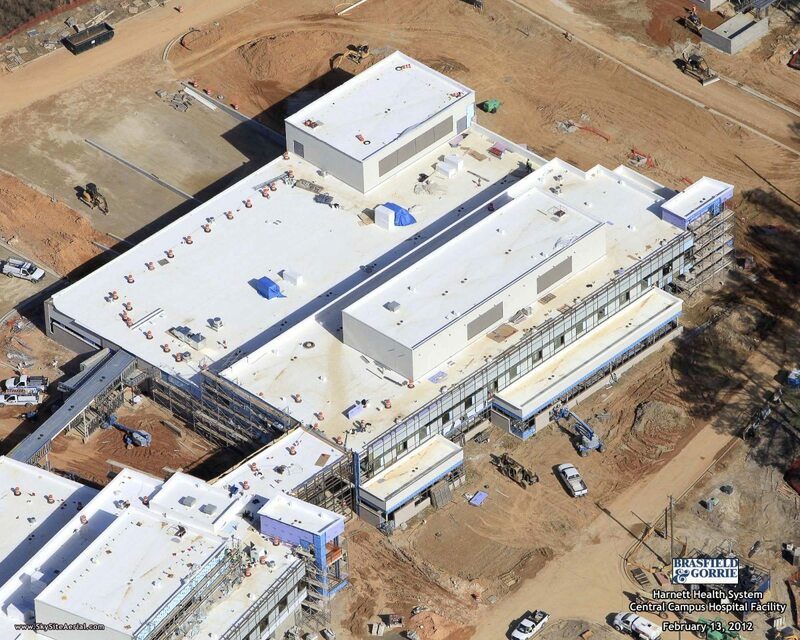 Hamlin-trained installers have achieved a 100%-quality installation approval for over 1,000 consecutive commercial roofs, as determined by an expert third party. This lifetime ranking has been achieved by less than 1% of all U.S. commercial roofing companies. We invite you to explore the pages listed below to learn more about our expert commercial roofing services. Hamlin Roofing stands out as a commercial roofing installation company, specializing in an array of roofing systems for a wide variety of facilities and applications. Commercial roof replacements can be even more complex and challenging than new-construction installations, but with Hamlin, you’ll get the best results available..
Commercial architectural roofing includes a range of attractive, versatile sheet metal roofing that Hamlin can custom tailor to your aesthetic and functional needs.